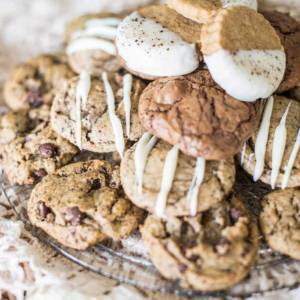 Surprise your friends and loved ones with a Gourmet Gift Basket from Java Sweets. 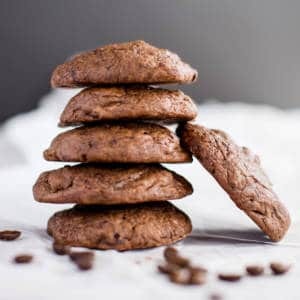 A Gift Tin of our delicious gourmet cookies. 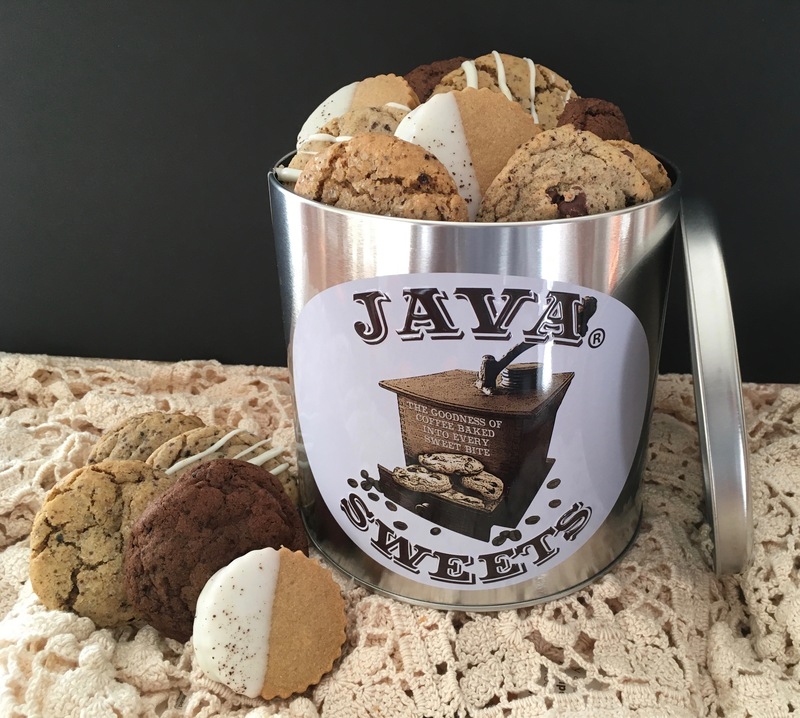 Our Java Gift Basket comes standard with our Cookie Sampler Tin which includes 3 of each of our delicious flavors (Java Chocolate Chip, Dark Chocolate Espresso, Cappuccino Shortbread, Iced Cinnamon Latte, and Java Sugar) for a total of 15 cookies. 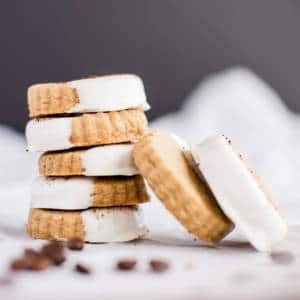 If you would like to customize your sampler (any combination of flavors or all one flavor) please indicate so in the “notes about your order” section of the checkout page. 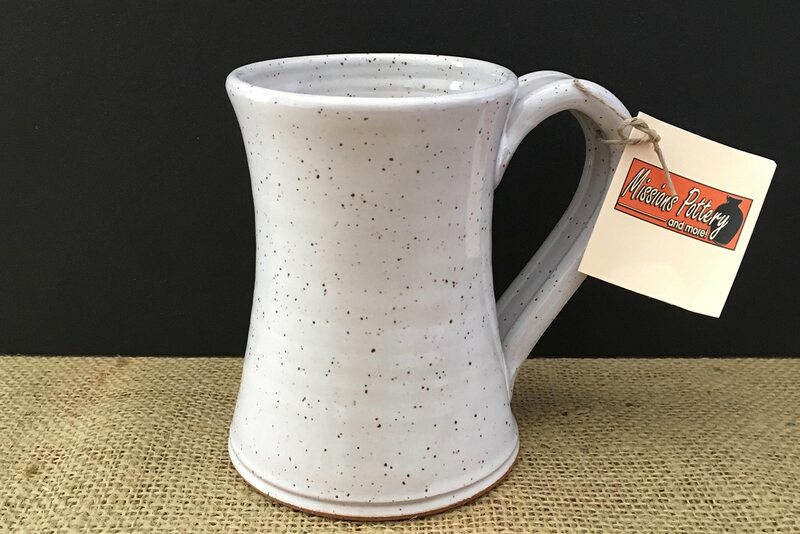 A beautiful, hand-crafted coffee mug from one of our local potters here in Lexington, NC, Missions Pottery. A 2 oz. pack of fresh-roasted coffee from one of our local roasters, FosterHobbs in High Point, NC. A rich dark roast, the Sumatran is a low-acid coffee with a creamy body and smooth, sweet flavor. The deep earthy undertones of this bean capture the essence of the Lintong region of the tropical Indonesian islands. 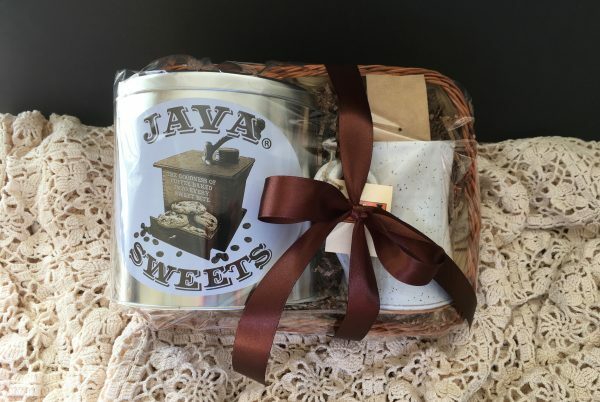 Our Java Gift Basket comes standard with the coffee in ground form. If you would like whole bean, please indicate so in the “notes about your order” section of the checkout page.